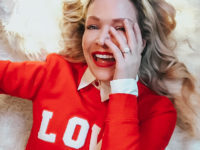 I was particularly excited to be reunited with my friends at Amlé, the creators of my all time favorite fashion jewelry line. The new winter collection is spectacular it was all reflective of European holidays with images of Russian stacking dolls, The Alps and my personal favorite, the chocolate dipped orange. 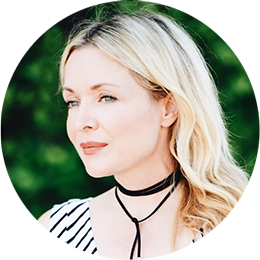 I can’t wait to style some of the new pieces when they come available! The biggest trend in jewelry that I noticed coming out of VicenzaOro included reflections of nature, there were plenty of insects, butterflies, flowers and other creatures like this pendant necklace from Cédille. 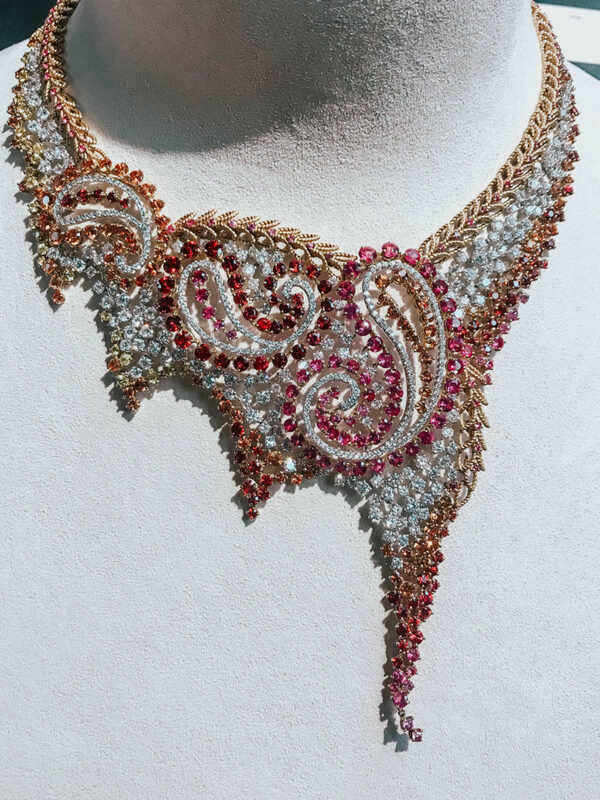 This line was one of my favorite new discoveries at this jewelry exhibition. They are based in Paris and very much fit my aesthetic with their unique and edgy pieces. 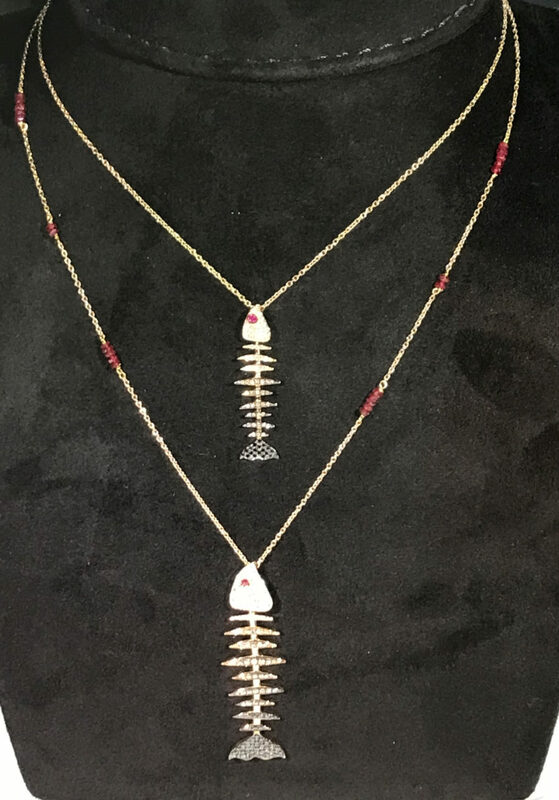 I loved every single piece in the collection from these fish bone necklaces to the watermelon slice pendants. These pieces are from Alessio Boschi an Italian designer who I had the pleasure of meeting. He is a fabulous character full of energy and creativity which undoubtedly reflects in his beautiful work! 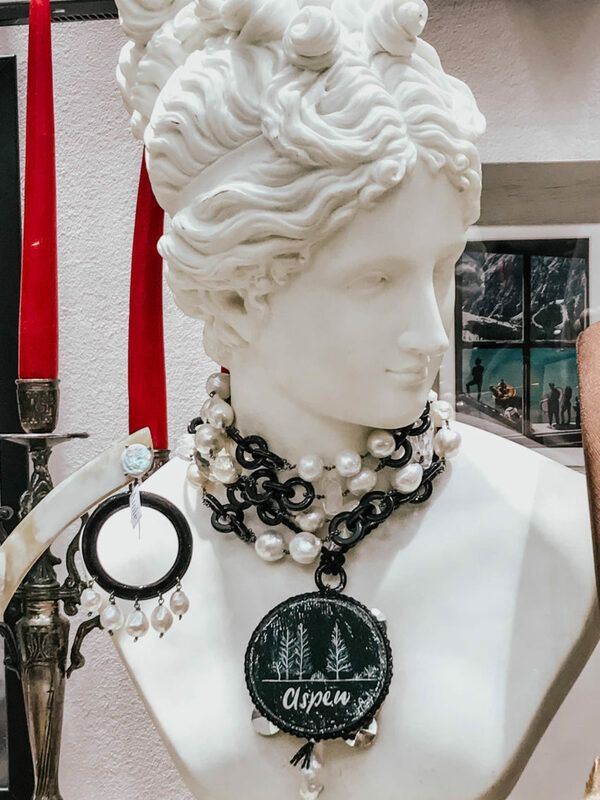 Most of his pieces are modular and allow you to change pieces from chandelier earrings to studs and also to a pendant necklace giving you the most bang for your hefty buck! I unfortunately did not take note of who this designer was but I wanted to share it with you anyway since its such a magnificent piece. The colors and intricate design are so much to take in and definitely make a major statement, perfect for the red carpet or with a tee shirt and jeans! 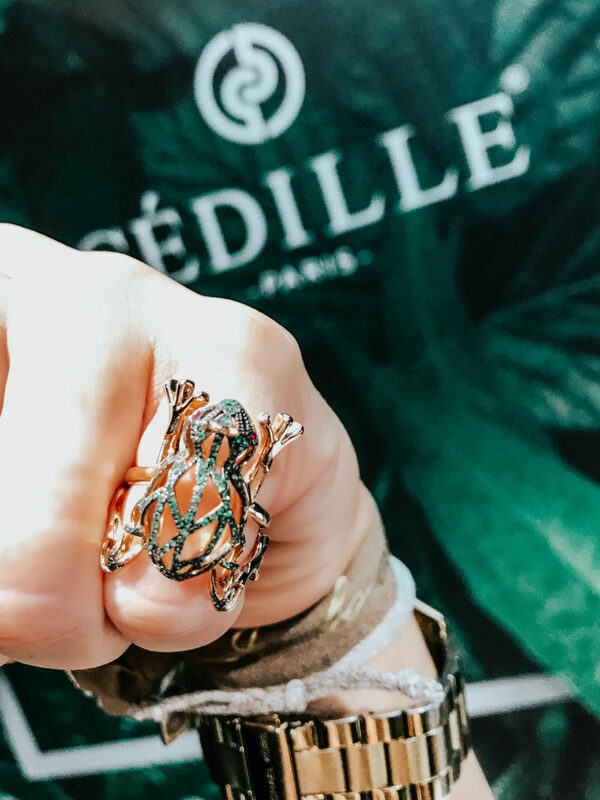 Sticking to the nature theme, this cocktail ring with and emerald encrusted frog is another fun piece from Cédille Paris. I have an affinity for frogs and couldnt resist trying this one on for size! 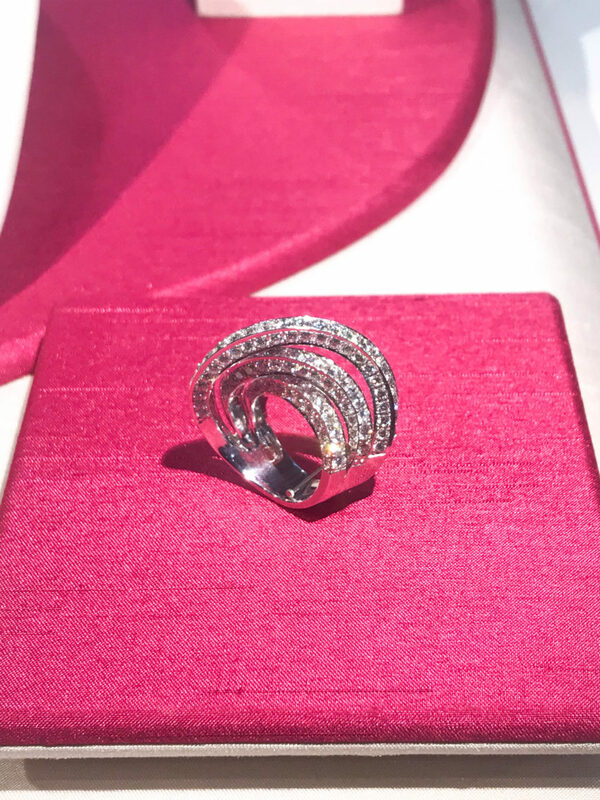 This stunner from Bologna based design team Qayten is my dream ring! (Gentleman in my life please take note!) 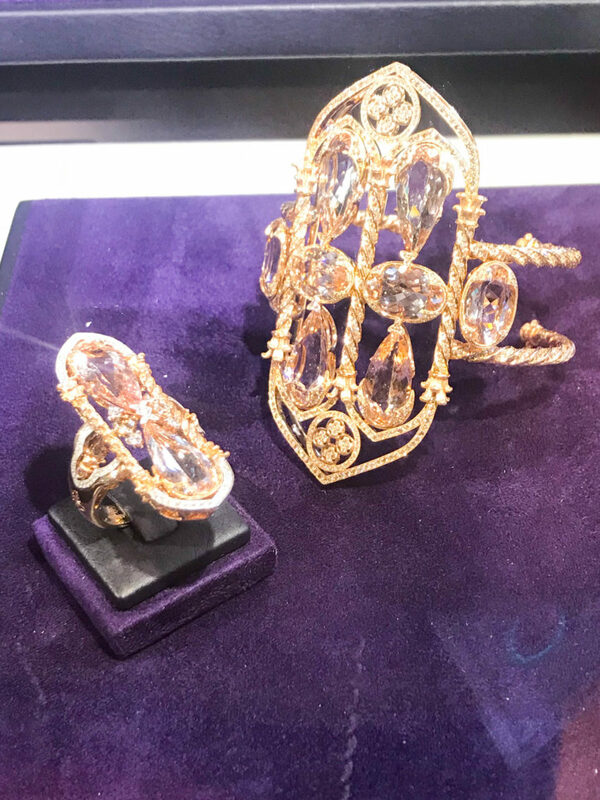 This entire collection took classic pieces and added a twist, perfect for the modern fashionista with a taste for fine jewelry. Palmiero was such a standout for me at this fair, really pushing the limits of design. 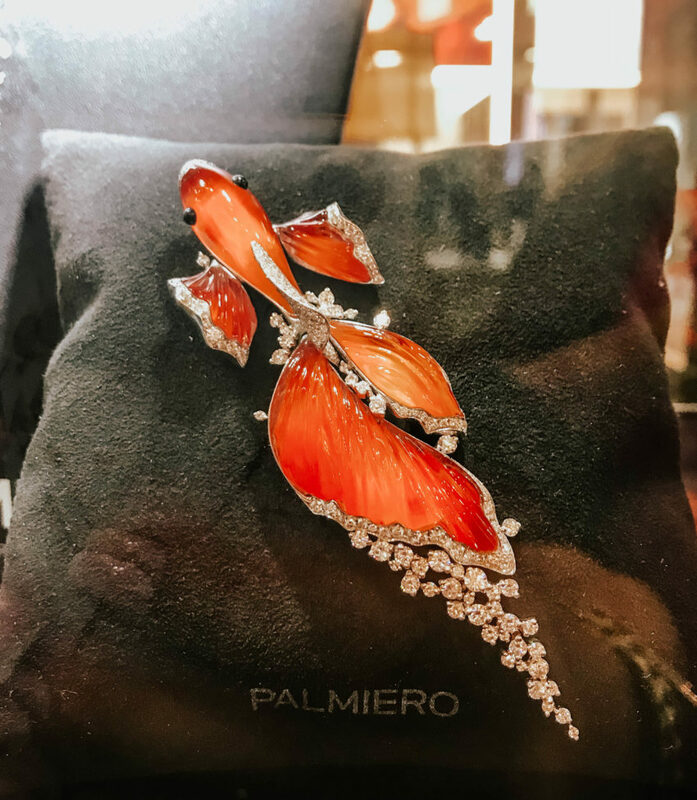 All the pieces are incredible but this Koi broach in particular caught my eye, perhaps because it reminds me of the tattoo I am in the process of removing. I should’ve just bought the broach and saved myself the pain of laser removal! 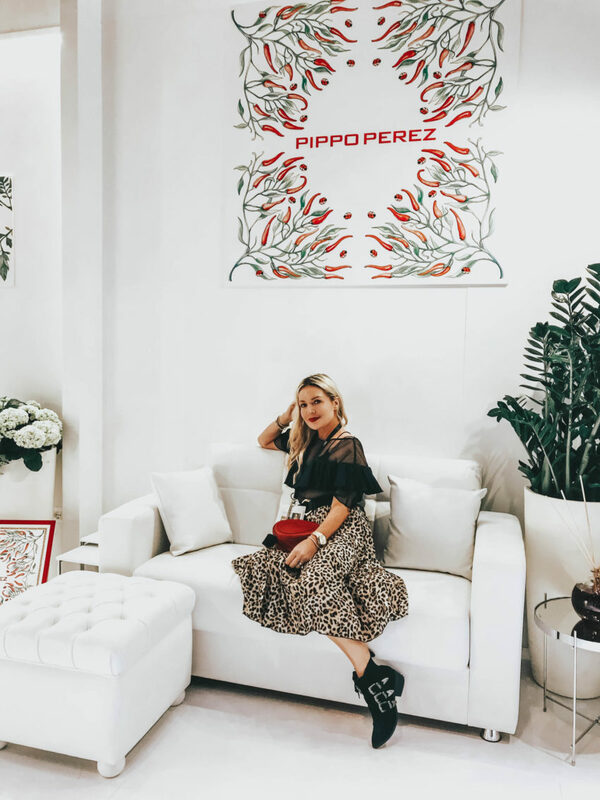 Everything about my VicenzaOro experience was remarkable from the people I met, the food I ate and spectacular jewelry I saw (and tried on) it was so inspiring to being surrounded by so many creative minds. I look forward to the next time this lovely & historical city invites me back to celebrate the beauty of jewelry design. Loving this VincenzaOro feature? 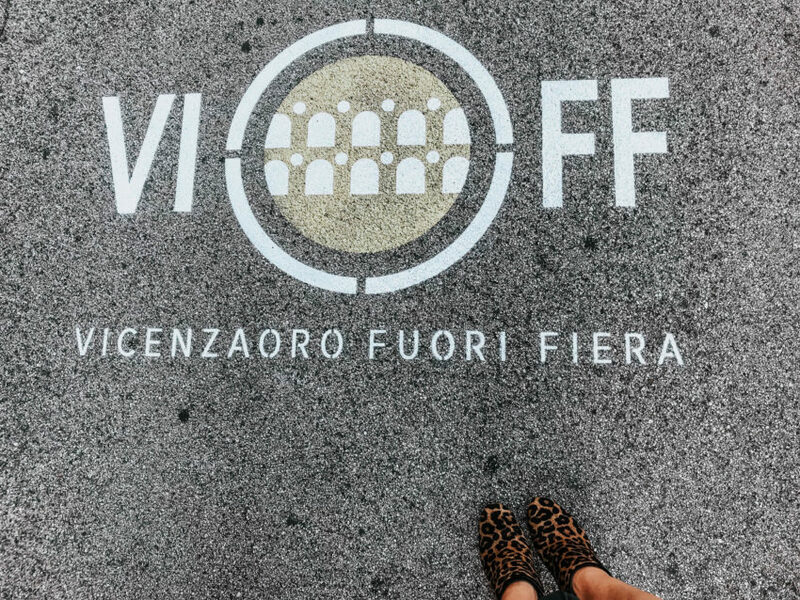 Take a look here for more of my travel favorites!